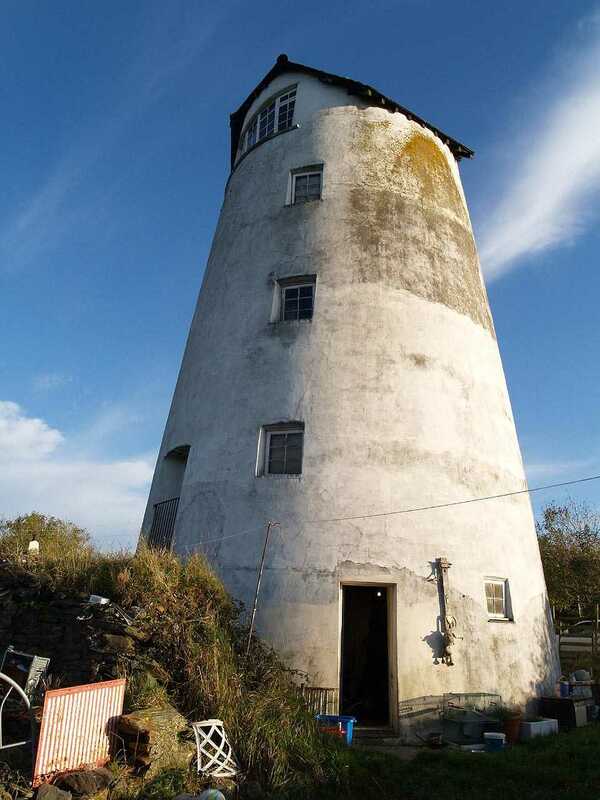 Cemaes, Melin Cemaes Windmill - on the Isle of Anglesey (Ynys Môn) in North Wales. 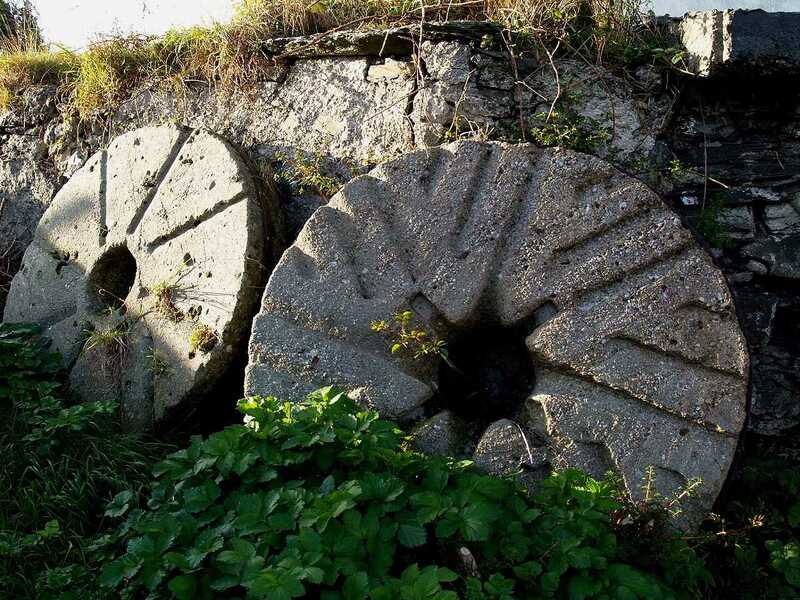 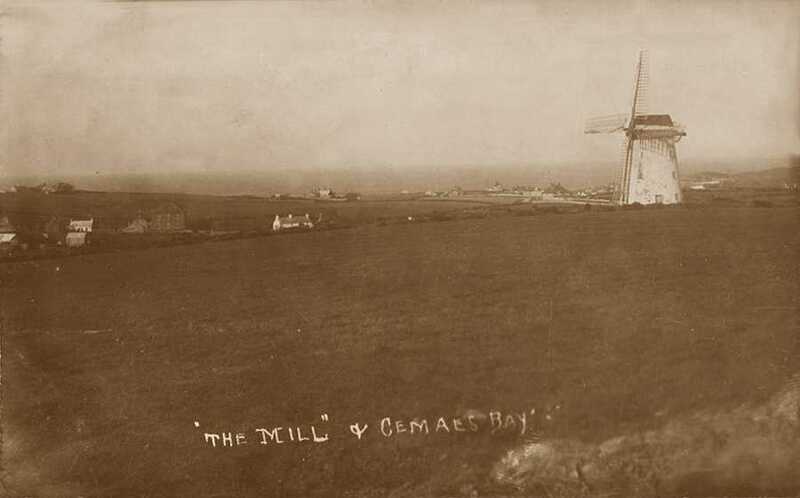 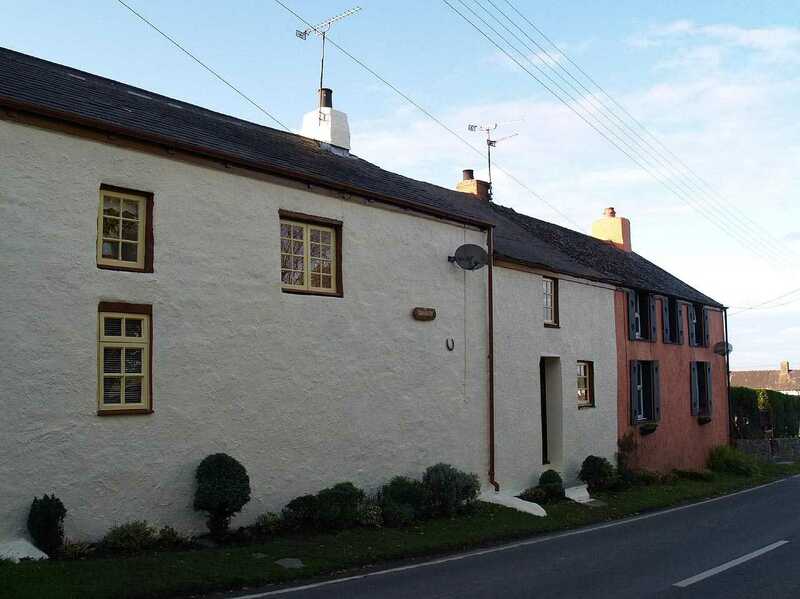 Two old views of Melin Cemaes Windmill. 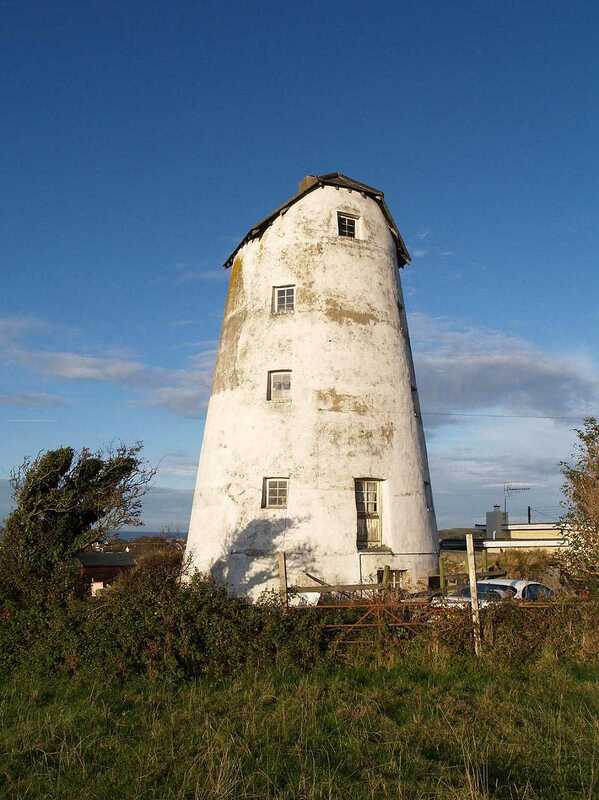 Melin Cemaes Windmill began its' working life somewhere around 1828, and was still grinding corn up until the late 1920's. 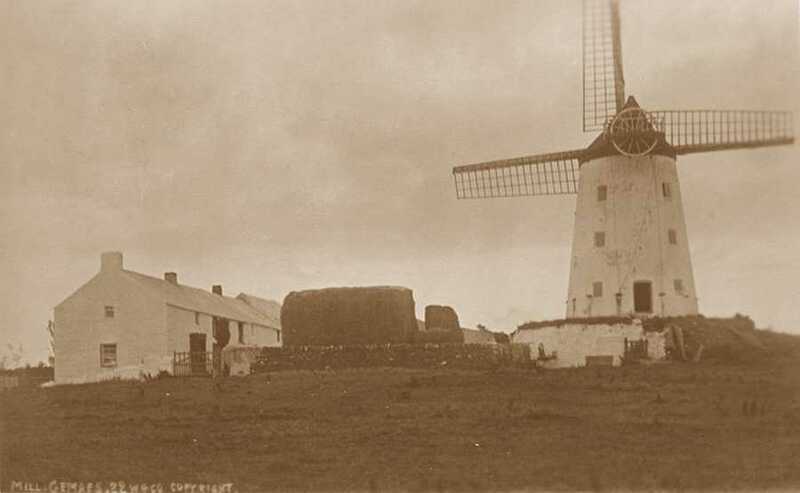 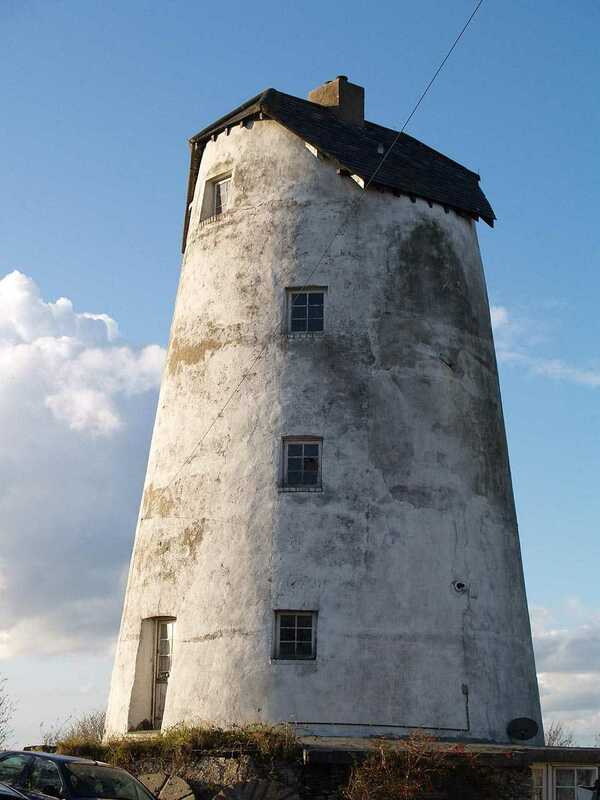 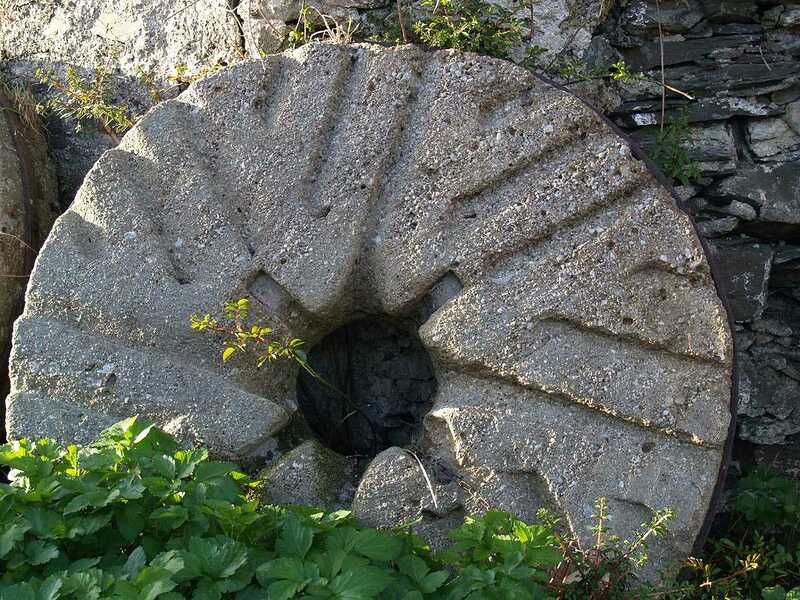 As with several of Anglesey's Windmills a diesel engine was at some stage fitted and this enabled corn to be ground until about 1946.